I would like to introduce you to Jill Veverka! 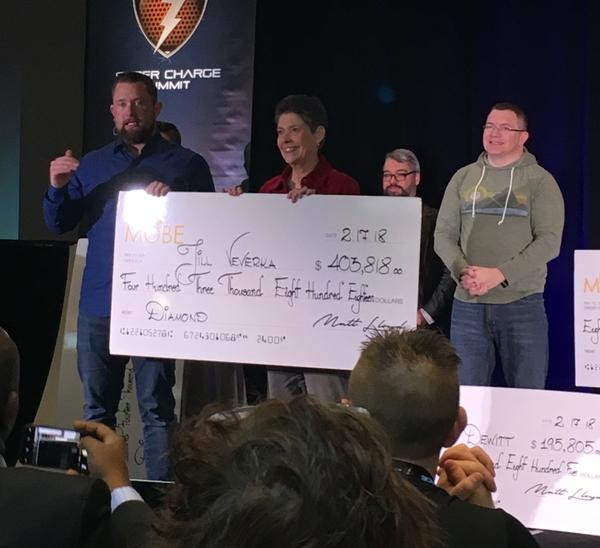 I met Jill in Las Vegas this past February at a Super Charge Summit. She is the most warm, wonderful, kind woman. Jill is a retired elementary school teacher. After retirement she wanted something to do that could supplement their retirement income. Wow! She has probably made more since retiring than she did in 10 or 12 years teaching school! Jill now spends her time helping other people plan for their retirement, in style. People are always writing to her to ask for tips on retirement plans, investments she has considered, and tip for their online marketing business. Something about you is special. Something about you is the perfect gift to hep others. What is it? Go find a way to do THAT! Jill’s story is a success story. Listen now.